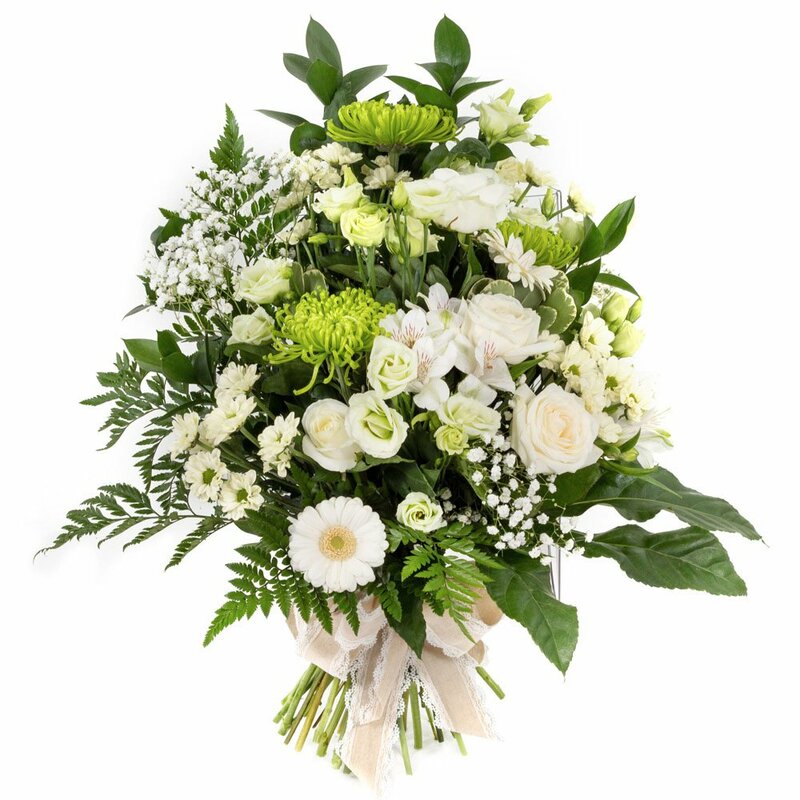 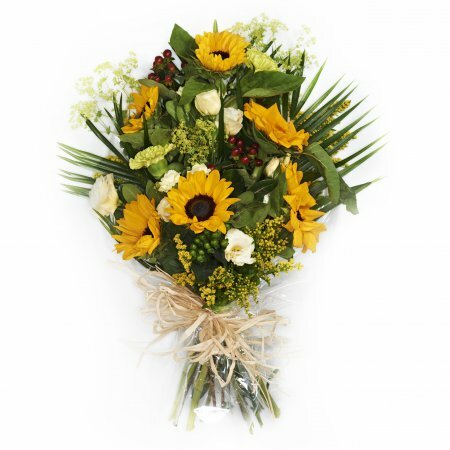 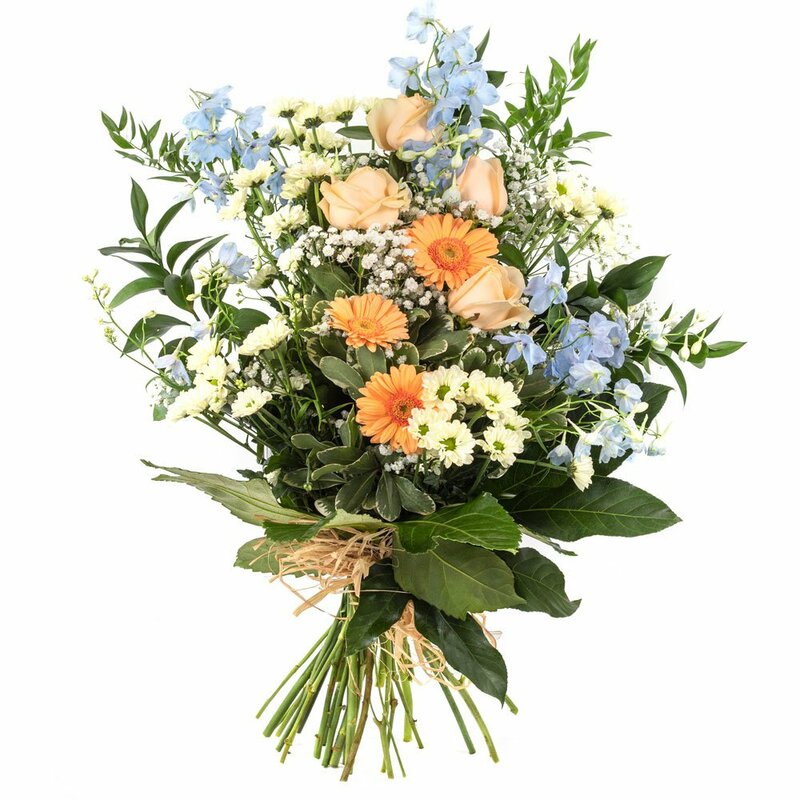 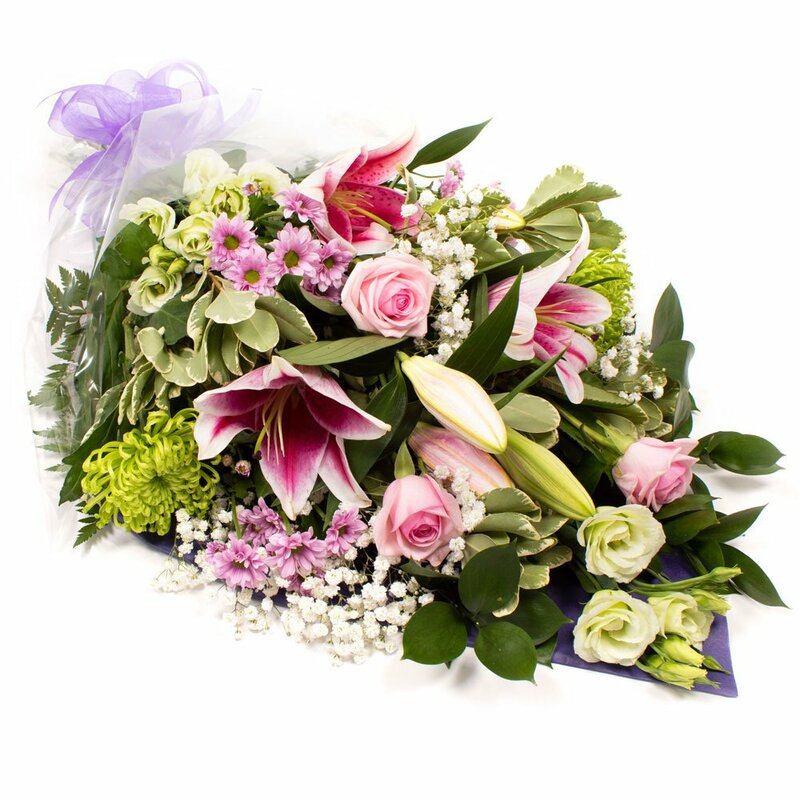 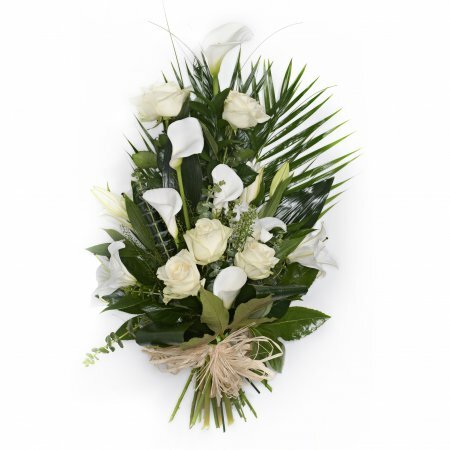 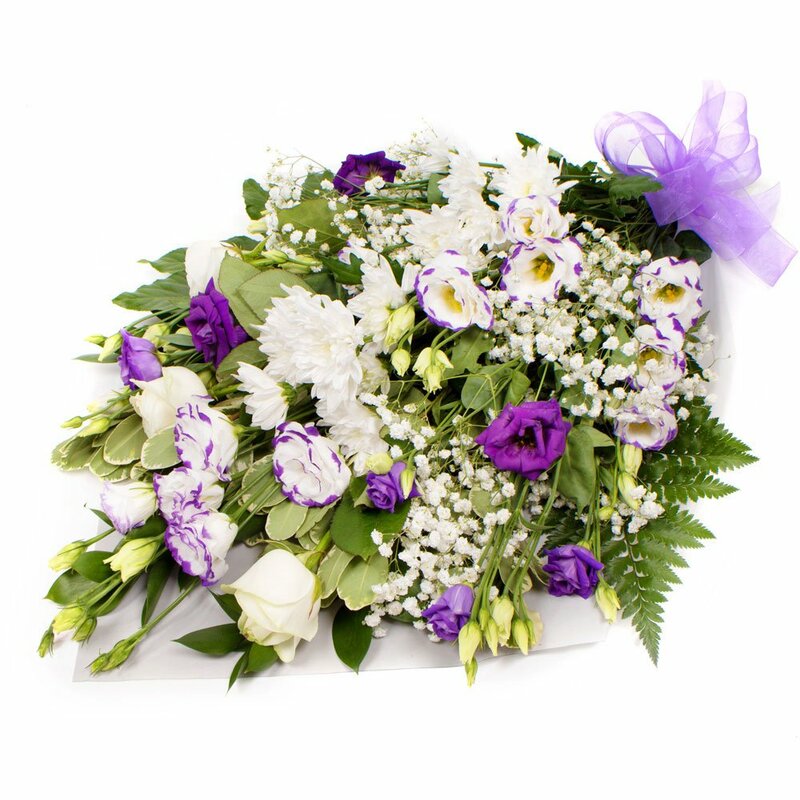 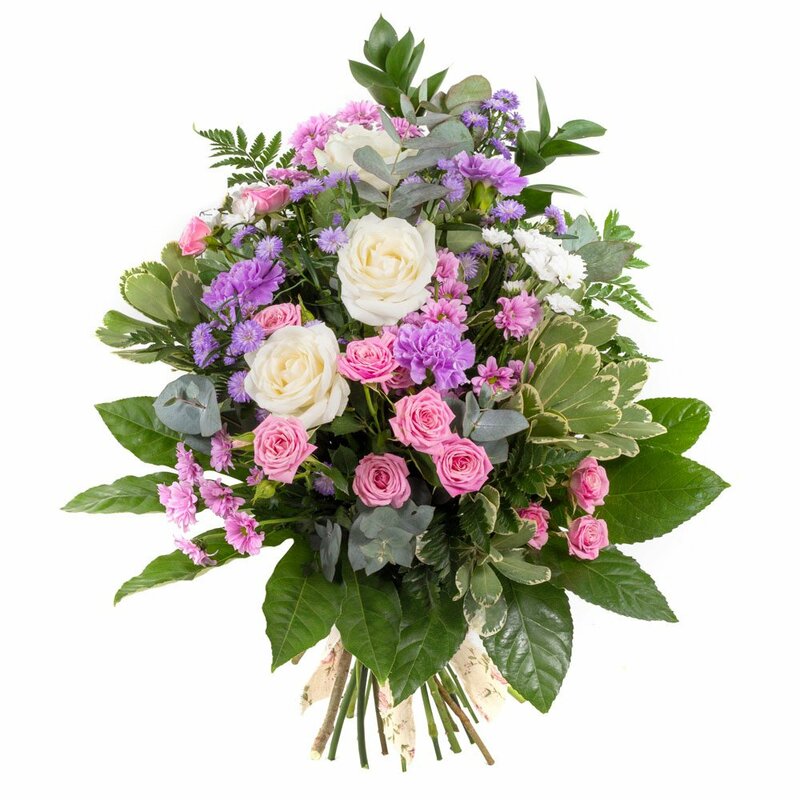 Tied arrangement designed to lay flat, suitable for family or a friend. 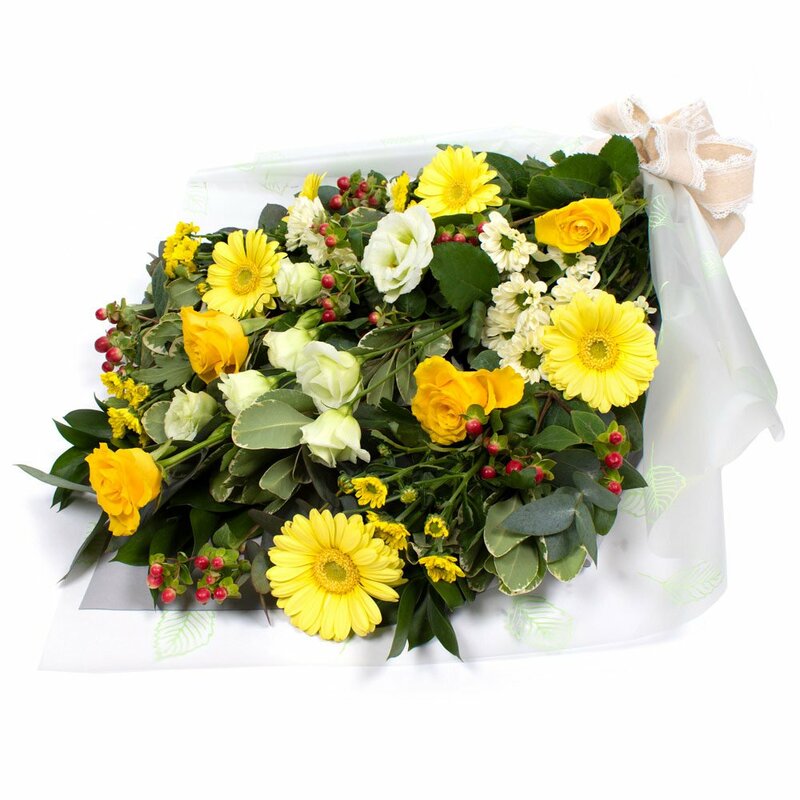 In cellophane or natural looking. 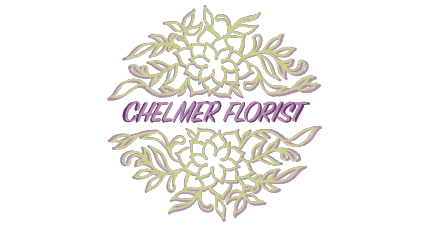 Finished with a large raffia or ribbon bow.